NASA's newly launched Transiting Exoplanet Survey Satellite (TESS) has made a close flyby with the moon, using the celestial body to make a 'gravity assist' manoeuvre to help the probe reach its final orbit. TESS will be used to monitor stars' brightness, searching for tiny dips that could be signs of alien planets crossing the stars' faces. 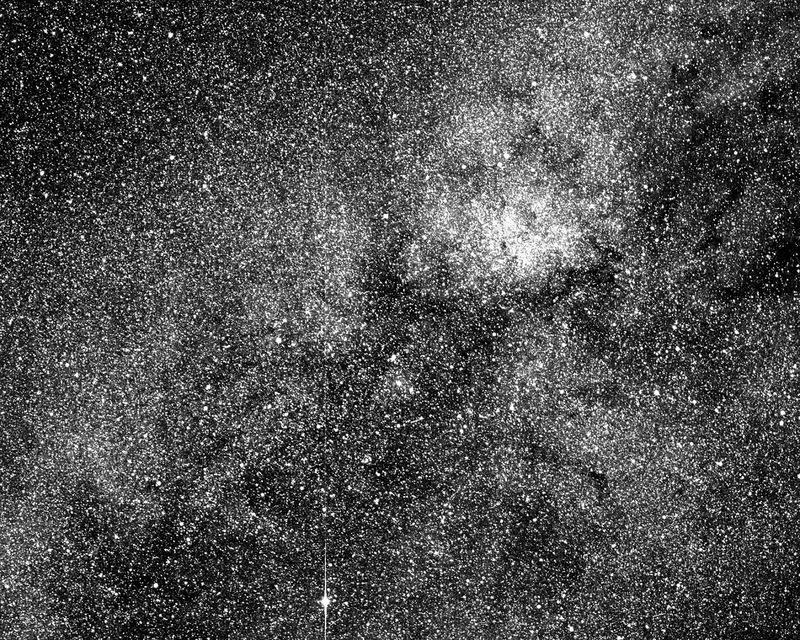 TESS snapped its first image with one of its scientific cameras on April 26. This photo centred on the southern constellation Centaurus and showed over 200,000 stars. "The edge of the Coalsack Nebula is in the right upper corner, and the bright star Beta Centauri is visible at the lower left edge," NASA officials wrote in a statement. "TESS is expected to cover more than 400 times as much sky as shown in this image with its four cameras during its initial two-year search for exoplanets. A science-quality image, also referred to as a 'first light' image, is expected to be released in June."